D&E Mitsubishi had a long history of serving the Wilmington N.C. community, experiencing steady growth until 2016 when their business reached a plateau. D&E management felt there was more opportunity but they were unsure about how to get to the next level. 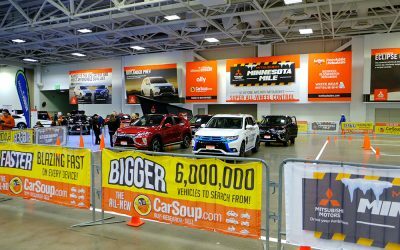 With some out-of-the-box thinking (and understanding that experience breeds loyalty) the Cuneo team helped create an interactive, highly experiential exhibit called “The Minnesota Mile,” a 20,000 sq. ft. course at the Auto Show. 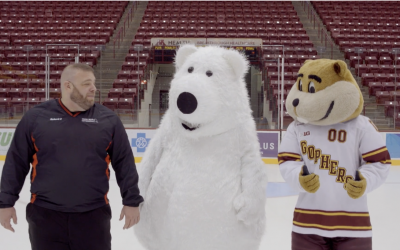 The power of video to tell stories and move people to action was clearly in view on a recent Cuneo Advertising project for Gustavus College. 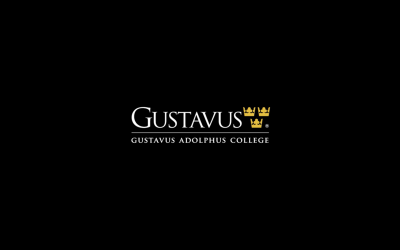 The challenge centered on creating a video that would encourage alumni and supporters to contribute to Gustavus’ long-standing tradition of providing scholarships to first generation college students. Despite serving their community for more than 30 years, Jeff Belzer was losing local sales to competing dealerships—some a long distance away. 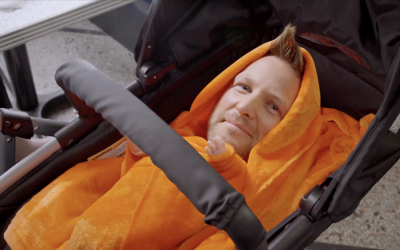 They were in need of a strong brand position that would differentiate themselves from other dealers and stay front of mind with area car shoppers. Market a niche automotive brand with minimal in-market intenders and very little national marketing support to drive dealership traffic and, ultimately, sales.